If you follow me on Instagram, you'll know that Erlend and I recently just got back from a trip to Portugal! We spent 11 days in the sunny, beautiful country, splitting our time between the vibrant and gorgeous cities of Lisbon and Porto. If I'm being honest, when we first started planning our vacation late last year, we considered visiting a lot of other places instead — and Portugal wasn't at the top of my list at all. But that was mostly because I didn't know too much about it! Blame my own ignorance; in my little online community, there are only a handful of cities that most American folks holiday (Tulum, Iceland, Hawaii, London, Paris — mirite?). And while I was first tempted to stick to what everybody else had done/was doing (because it's not like there's anything wrong with those places... I would still gladly go to any in a heartbeat! ), I decided that I wanted this trip to be different. This was the first "real" holiday of my own volition in nearly 10 years that didn't have a pre-determined agenda where I was under contract to attend certain events via a sponsor. So did I really want to be doing what all the big "social media influencers" had done when I was supposed to be taking a break from all that? Yeah, no way. So when Erlend suggested Portugal, I was on board. According to the books, it was sunny and beautiful, with lots of greenery, beaches, and history. The problem with using guidebooks though is that, while they were super helpful when it came to planning the day trips and historical sites that we could't miss, they were rather crap about food and drink. Their suggestions were often outdated and flooded with other folks who'd read the same guidebook. This is why I often turn to blogs and Instagram instead to help guide me in a new city — I tend to follow folks whose tastes are similar to mine, and its real time nature ensures that you're getting the most up-to-date information about the best places to see and eat. But then I ran into another rather ironic problem: because Portugal isn't really frequently visited by most of the folks I follow, I couldn't just log onto Instagram and immediately pull the 20 different eatery recommendations like I could for London, Paris, or Copenhagen by checking out Kinfolk, Cereal, etc. I had to do a bit more digging and troubleshooting on our own. We ended up with a couple of misses during our time in Portugal, but eventually found our footing mostly thanks to suggestions from locals and your comments in my Instagram pictures. 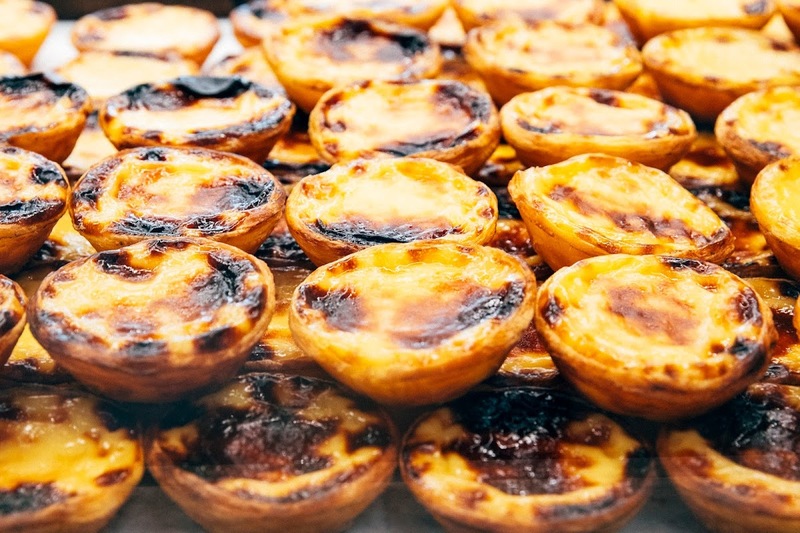 I've included my favorites on this list below, as well as some other general information about Portuguese food and Lisbon and Porto! Portugal specializes in seafood and charcuterie, specifically of the pork variety. Octopus and salted codfish are the most ubiquitous, though you can also find a good variety of crustaceans at most restaurant menus. Charcuterie ham and Iberian roast pork are the most common non-seafood meats (often found in sandwiches); you can also find beef fairly easily. We didn't see a whole lot of chicken though! Pastries are abundant, but tend to be one-trick-ponies: a lot of the pastries are garnished with the egg custard found in a pastel de nata (a Portuguese egg tart). 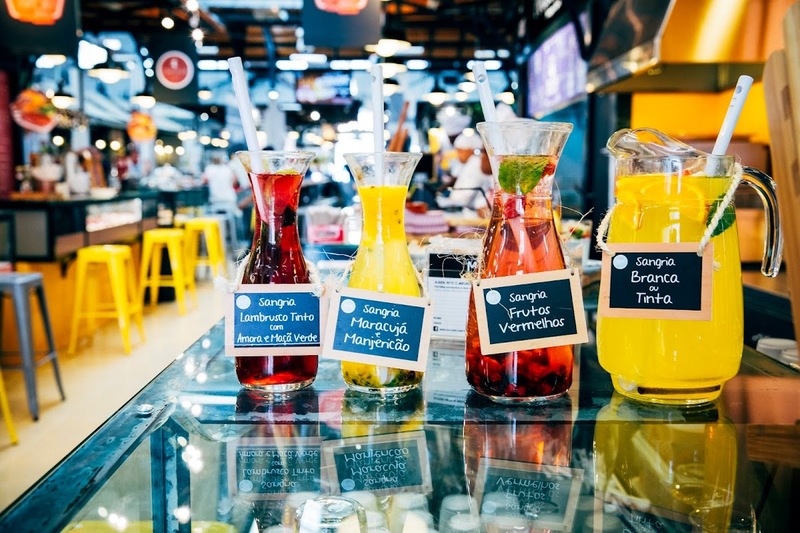 Fruits — especially berries and passionfruit — are cheap and abundant. I had some of the best (and cheapest) passionfruit of my life from a market in Porto. The wine scene in Portugal is also incredible; we didn't have a bad glass of wine there once, and most of it was crazy cheap — glasses of wine typically go for 3 to 4 euros, and bottles average around 20 euros. If you go somewhere fancy, you'll likely pay more, but the prices at regular, neighborhood restaurants are insanely affordable. We didn't find a lot of gourmet coffee, bread, or vegetables. Coffee was mostly generic, though you could find some specialty shops like Copenhagen Coffee Lab and Fabrica Coffee Roasters in Lisbon. For me, Portuguese bread was a disappointment — I prefer fluffy, hearty-grained breads with a crispy crust as opposed to the dense, heavy and soft-crusted breads that the Portuguese favored. Vegetables were also unexciting. Salads were a bit of a novelty and often dressed simply, and most of our mains were served with tomato rice or winter pantry staples like carrots and potatoes. In general, make reservations for restaurants! Everybody does, and unless you go somewhere super touristy, there are limited tables available for walk-ins unless you go right when the restaurant opens. The Portuguese eat on the later side, so most restaurants only open at 7PM or later. 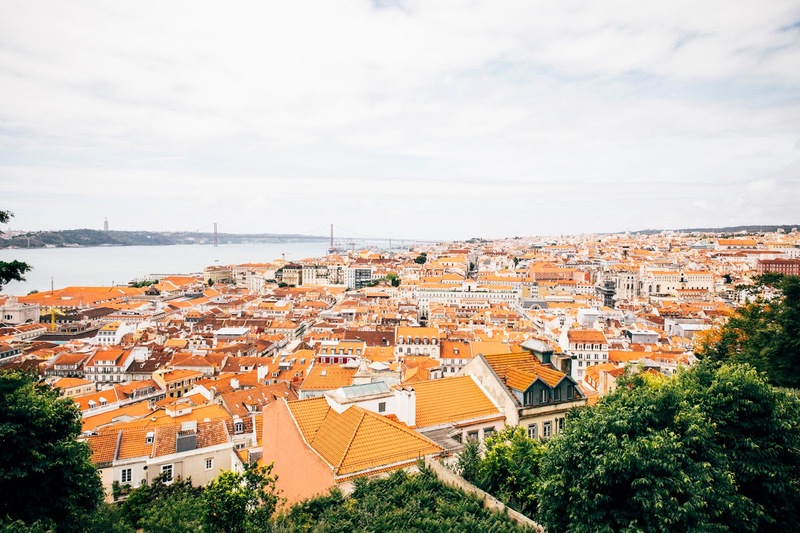 We spent the majority of our time in Portugal's capital city, Lisbon, with a few days in Porto (the second largest city in Portugal) and a day trip to Sintra to hike up some castles. Although Porto was very pretty and relaxing, I personally wish we had spent more of our time in Lisbon — Lisbon is much larger, with more diversity in terms of activities, nightlife, and cuisine. I also found Lisbon to be cheaper and more accessible via public transport than Porto. 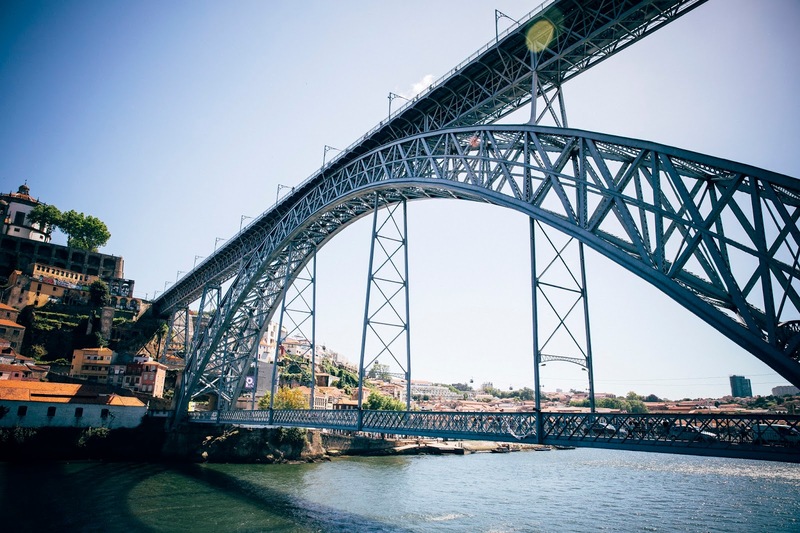 In general, both Lisbon and Porto were incredibly easy to navigate. There were lots of English speakers, and most restaurants offered menus in both Portuguese and English. Lisbon was also incredibly cheap, whereas Porto was a little bit more expensive. 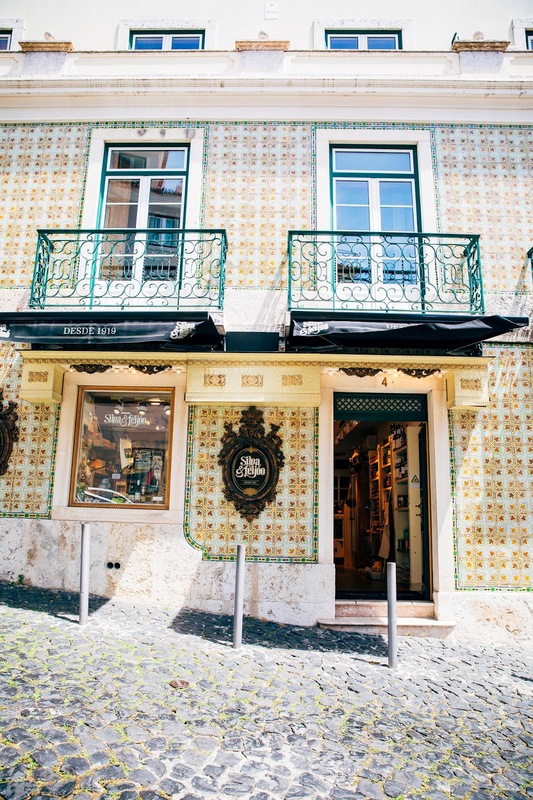 This is not technically a restaurant recommendation — instead, this is a store that specializes in Portuguese goods of all varieties, including food-related items like canned fish (what Portugal specializes in), chocolate, ingredients, and other cookware and plateware items. Really worth checking out! The chef here is apparently a judge on Master Chef Portugal; the food is all locally sourced from Mercado da Ribeira and prepared the same day. 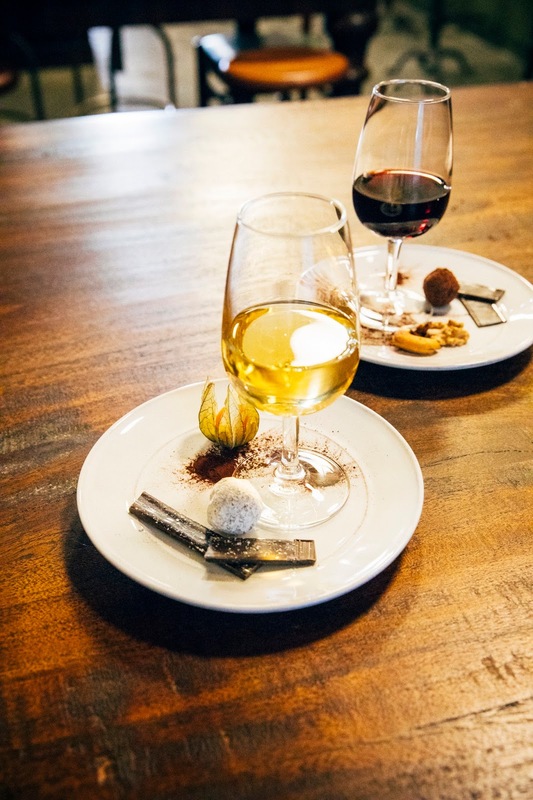 The cuisine is Portuguese with a modern twist; between Erlend and myself, we had an appetizer of codfish fritters, mains of octopus and pork belly, and a chocolate dessert. This was one of the pricier places we ate at, with prices similar to that of a hip mid-market New York restaurant. This is a cute little neighborhood bakery featuring baked goods made from recipes created by nuns and monks in old school Portuguese monasteries. 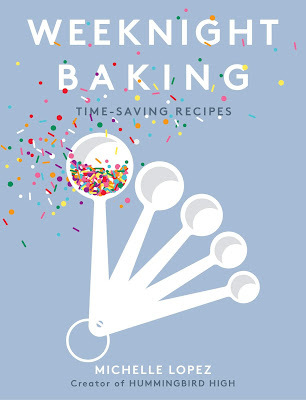 The baked goods are more traditional and rustic than what you'll find at newer bakeries that focus on pastry. Their specialty is an egg yolk custard wrapped in sugar paper, but my favorite was the honey walnut crepe cake. Another only semi-related-to-food recommendation — this is a ceramics shop that allows you to buy beautiful, handmade ceramics by weight. I purchased two dinner plates for around 3 euros, which is crazy considering most dinner plates in the US go for about $8 a piece! The geo-tag on Instagram leads you to think that this store is all the way out on the beach, but it's actually just around the corner from A Vida Portuguesa in Lisbon's hip Bairro Alto neighborhood. Confeiteria Nacional is an old school bakery in one of Lisbon's oldest city squares; the bakery still uses recipes (kept under lock and key!) from the bakery's beginnings in 1829. 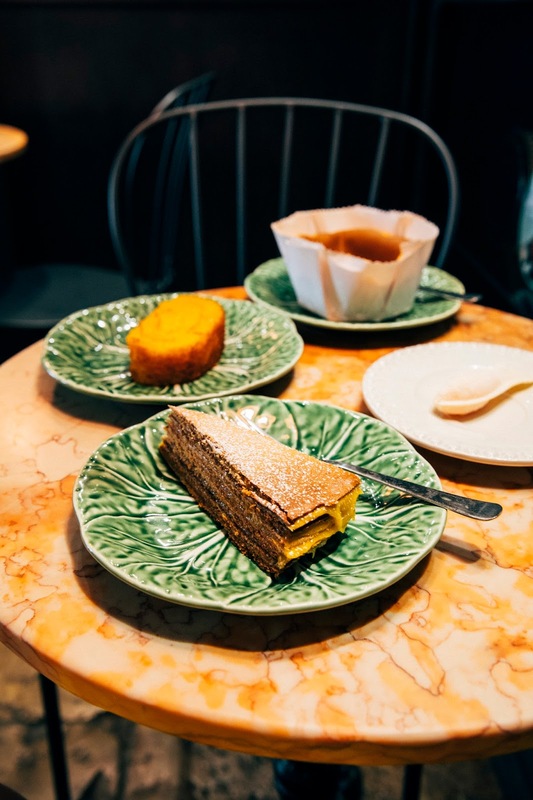 It's beautiful inside, with traditional wallpaper and chandeliers, but the service is spotty and the pastries we had, while good, weren't the best. If you're looking for the best pastel de nata in the city, I recommend getting them from Manteigaria instead. Conserveria de Lisboa is a "little grocery store" in the Baixa-Chado neighborhood that specializes in tinned fish and tinned fish alone. We saw a wide variety of fish here like tuna, sardines, octopus, mackerel, roe; some tins are prepared simply in olive oil, some in spicy tomato sauce, others in citrus juices. Once you select your tins, the storeowners wrap it up in brown paper and cute little ribbon twine. Check out this New York Times article about the store! The Decadente, recommended to me by Sini, is a hip restaurant inside the even hipper The Independente hotel. The whole scene reminded me of an Ace Hotel venture, but with a Portuguese twist. Staff here was incredibly friendly, and the food was pretty solid. We ordered the octopus appetizer, and my squid ink pasta was phenomenal. LX Factory is a little cluster of cafes, restaurants, and indie shops set in what was once a strip of abandoned fabric warehouses on Lisbon's outer edges. I could have happily spent the day here — it reminded me of Portland! Of all the bakeries we visited, Manteigaria made my favorite pasteis de nata. It's the only thing they make, and they're pretty damn good at it. There are two locations in Lisbon — one in Time Out Market, and another in Bairro Alto that's open past midnight. Wink. Mercado de Campo de Ourique is a food market in one of Lisbon's family-driven neighborhood; I really liked this place as it wasn't as touristy or overwhelming as the famous Time Out Market. We had great passionfruit sangria, salmon carpaccio, and lamb chops that we both agreed were one of the best lamb chops we've ever had. There's a stand in the market that looks like a butcher's, but there's actually an option to get the meat cooked onsite to eat at the market — highly recommend doing that! Erlend and I went here for our last meal in Portugal; a restaurant by Jose Avillez, one of Portugal's most famous chefs, Mini Bar Teatro serves everything... well... mini. The menu has a theatre themed and is arranged into "acts", and features some really tasty bites. Avillez used to work at the famed El Bulli and got permission to serve their famous "olives" here — super cool! This was one of the pricier places we went to (especially if you order a la carte), but the tasting menu is actually a really good deal. This was the bakery where pasteis de nata was apparently invented! I didn't like it as much as Manteigaria (I thought the shell was too crisp — it might have even been a little burnt, according to Erlend), but still worth checking out. 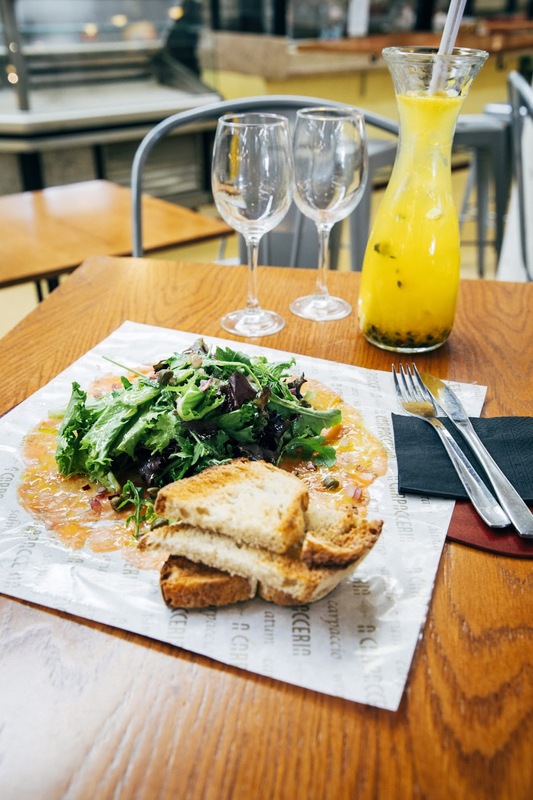 This is a quaint, extremely affordable restaurant that serves traditional Portuguese food with a modern twist; the menu changes daily and is determined by what's fresh in the market that day. You choose your dishes from a giant chalkboard that the servers bring around to each table. Go early — it's a popular place and they don't take reservations. Everybody will tell you to go here — do it. 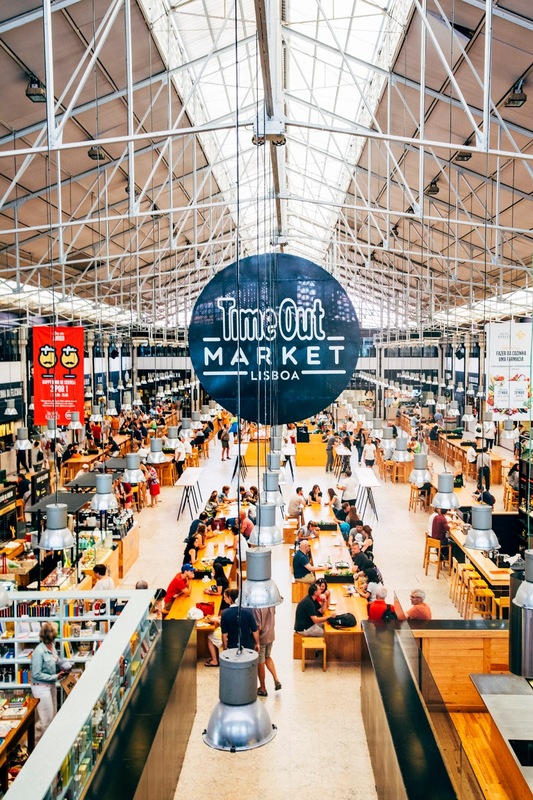 It's Lisbon's (and possibly Portugal's) most famous food market. 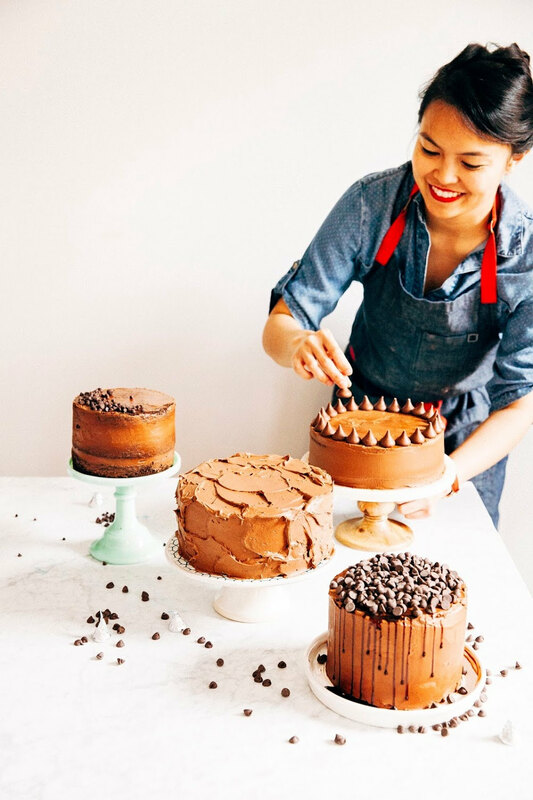 To set up shop here, vendors have to be approved by a board of panelists consisting of other restauranteurs, restaurant critics, and food people, so in theory, all the food here is the best of the best. In reality, it can be a touch overwhelming if you don't know where to start. I recommend the croquettes, charcuterie, and eclair stands. A trendy restaurant serving great food small-plates style in a pretty central part of Porto. We had some great octopus dish that came in the most delicious garlic/butter/lime situation; for dessert, order the "cheesecake" which will come in a terra cotta pot to look like a houseplant. Recommended to me by a high school friend with a Portuguese husband, this restaurant was probably one of the best fancy AF meals of my life — even better than Eleven Madison Park. The restaurant is about a 20 minute drive from Porto and is located in a beautiful, historical house with giant windows overlooking the sea. The tasting menu is weirdly affordable for a Michelin-starred restaurant and specializes in seafood; we paid about 125 euros for a 6-course tasting menu. Portugal's answer to Valrhona; think: fancy, responsibly-sourced single origin chocolate wrapped in beautiful paper in the style of Mast Brothers Chocolate. There's one of these in Lisbon too, but pro-tip: the bars are 1 euro cheaper in Porto! The Porto location also offers port and chocolate pairings, and the guy who works there is super nice. One of the oldest restaurants in Porto, this place specializes in "slow Portuguese food". Our waitress was incredibly sweet and the food was traditional but tasty, with an extensive and cheap wine selection. I recommend the house made sausage. If you're looking for more blogger recommendations, I really recommend checking out Marta from What Should I Eat for Breakfast and Carrie from Wish Wish Wish's city guides to Lisbon. 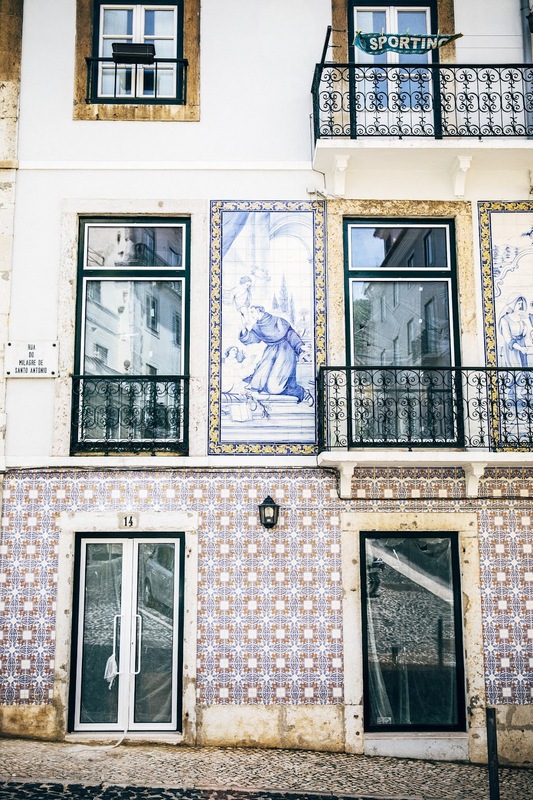 Chelsea, a former Portlander, moved to Lisbon after falling in love with the city and occasionally updates her blog Frolic! 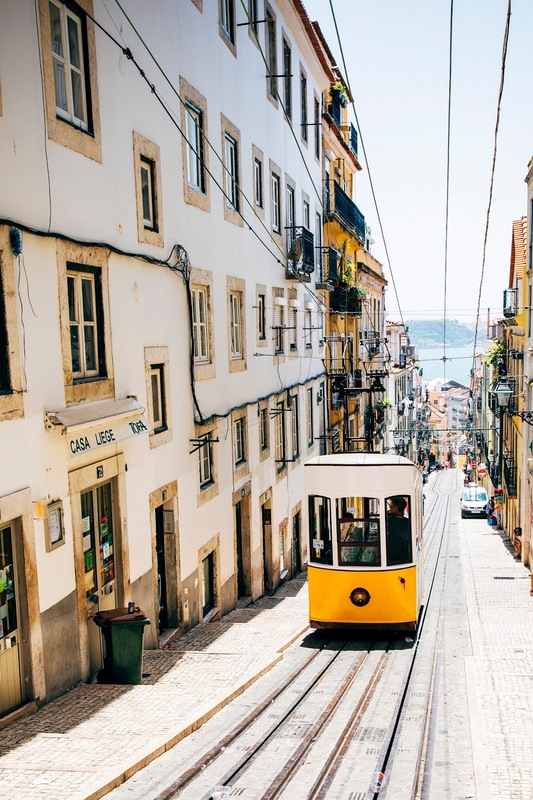 with recommendations and guides for Lisbon and Portugal. 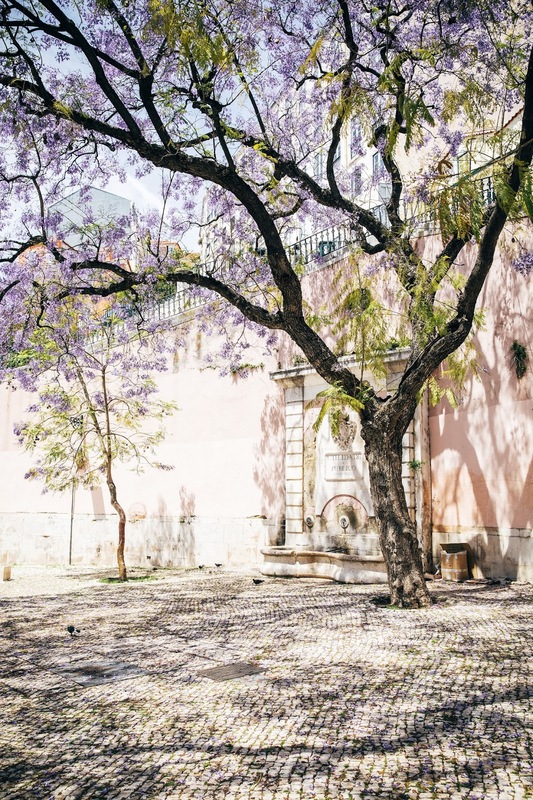 Sanda from Little Upside Down Cake is based in Lisbon and posts beautiful pictures of the city and its surrounding areas for inspiration. I had a lot of folks message me via Instagram and asked what I was using to take my pictures. I used a combination of my iPhone 6s and my Canon 5D Mark IV with a 24-70mm f/2.8 lens for this trip. This post in particular has a mix of photos from the two cameras — see if you can tell which photo is from which! For more travel photos, you can check out my Instagram account or the hashtag #humhitravelsoften for all my adventures.